January 23, 2015 – (DURHAM, NC) – MED-EL USA announced today that the U.S. Food and Drug Administration has approved the new SYNCHRONY cochlear implant. For the first time, a cochlear implant has been approved for use with 3.0 Tesla (T) MRI without the surgical removal of the internal magnet; it is the only implant available with this indication in the USA. SYNCHRONY will be available in spring 2015. SYNCHRONY is compatible with all current MED-EL audio processors, including the recently approved SONNET. Like all MED-EL implants, it is designed to be future ready for the latest technology as it becomes available. It is the smallest and lightest titanium cochlear implant on the market, making it the ideal choice for even the youngest candidates. 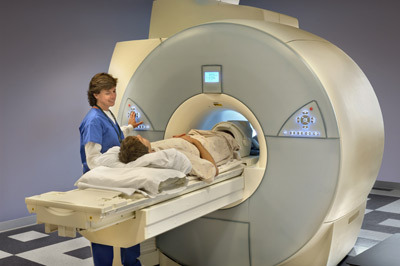 Magnetic resonance imaging (MRI) is a technique that uses a magnetic field and radio waves to create detailed images of the organs and tissues within the body. During an MRI, SYNCHRONY’s magnet freely rotates and self-aligns within its titanium housing, greatly reducing implant torque and the risk of demagnetization during MRI scans. This design enables high-resolution 3.0T MRI scans without the need for magnet removal. The revolutionary conical design of the removable magnet housing greatly reduces the risk of magnet dislocation or migration. The implant features a polymer stiffening ring within the silicone implant body to further secure the magnet housing. Additionally, the magnet can only be removed from the bottom side of the implant, making dislocation of the magnet due to trauma almost impossible. The implant is MR Conditional allowing MRI scans at 3.0T with the magnet in place. SYNCHRONY’s magnet housing can also be substituted with a non-magnetic spacer for MRI head scans with minimal image distortion in the implant area. The removable magnet housing features a protective coating to prevent unwanted cellular adhesion, simplifying the removal and replacement of the implant magnet. The incision for magnet exchange is made beside the implant, rather than directly over the implant, allowing uninterrupted hearing. The SYNCHRONY PIN implant option also features titanium fixation pins proven to secure the placement of the implant for outstanding stability. 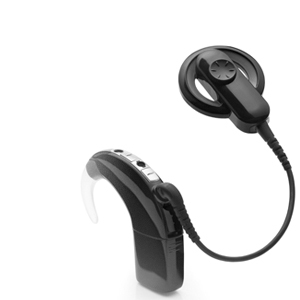 SYNCHRONY incorporates MED-EL’s FLEX electrode arrays, which provide complete coverage of the cochlea for superior hearing performance and are engineered to preserve delicate cochlear structures for future advancements. MED-EL PULSAR, CONCERT, and SONATA implants are now approved for 1.5T MRI imaging without surgically removing the magnet. 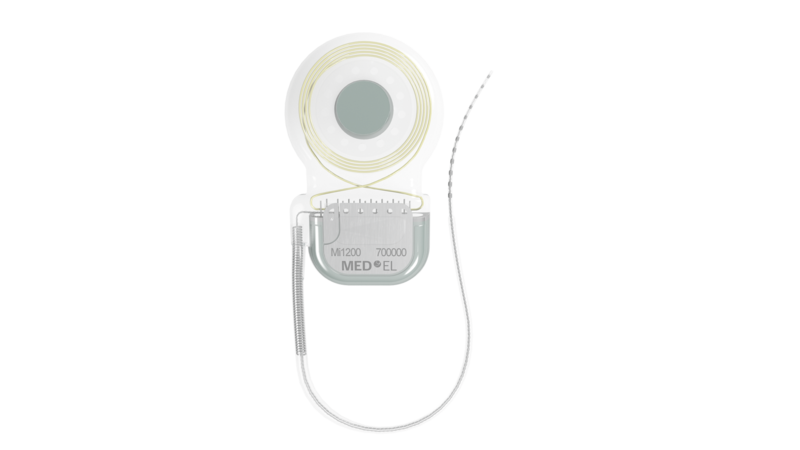 MED-EL’s cochlear implants are the only implants available in the United States with this approval. Advanced Bionics announces regulatory approval from FDA, Health Canada, and TÜV for HiRes Optima. HiRes Optima is a modification of the HiRes Fidelity 120 strategy, and is intended to optimize power efficiency. This new strategy improves battery life without compromising the listening benefits of the HiResolution bionic ear system. AB cochlear implant recipients using this new technology enjoy an average improvement of 55% in battery life, giving them considerably more time to hear their world before needing to change a battery. 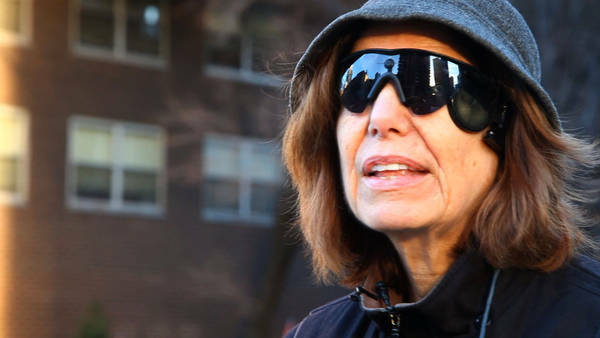 With it, people with certain types of blindness can detect crosswalks on the street, burners on a stove, the presence of people or cars, and sometimes even oversized numbers or letters. Developed over 20 years by Dr. Mark S. Humayun, an ophthalmologist and biomedical engineer at the University of Southern California’s Doheny Retinal Institute, the artificial retina was inspired by cochlear implants for the deaf.